Long before Mad Men, Forrest Gump, and coast-to-coast classic rock FM stations completed the transubstantiation of the 1960s from reality to legend, something stranger than fiction was burning the midnight oil in an old firehouse: The Socrates of San Francisco, Howard Luck Gossage, would change advertising--and the way we think about communication--forever. 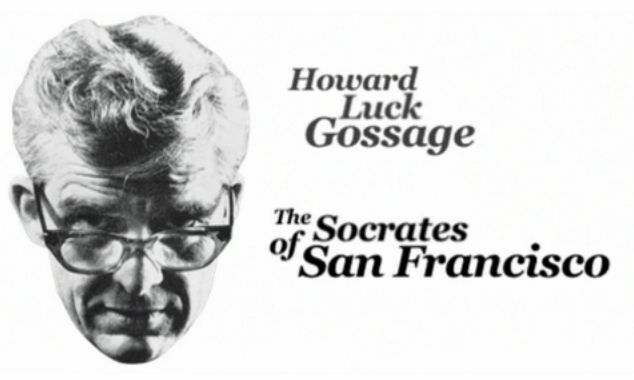 Gossage's style--idiosyncratic, wordy, and often outrageously funny--can seem incredibly foreign, almost quaint, today. 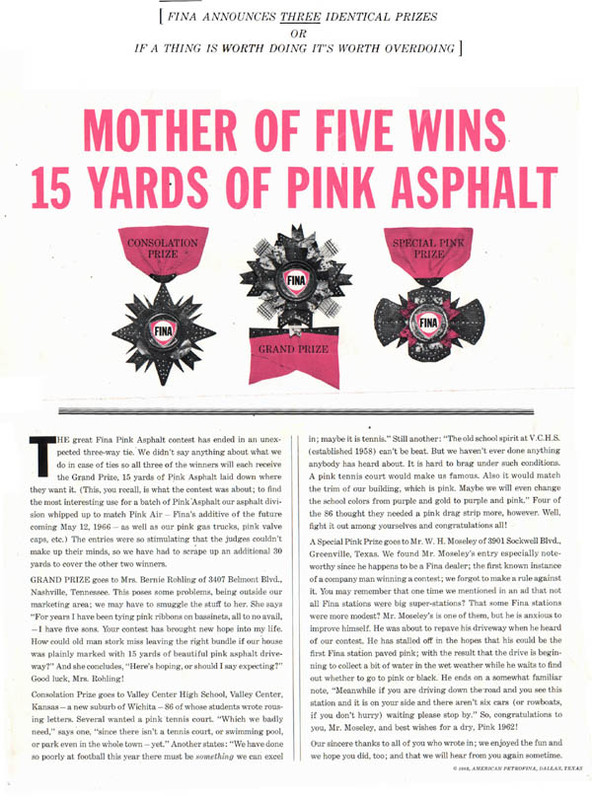 However, he's often regarded as one of the wisest and best ad men of them all ("the Velvet Underground to Ogilvy's Beatles and Bernbach's Stones"). Gossage's main rule--and his most commonly reproduced quote--was that "nobody reads ads. 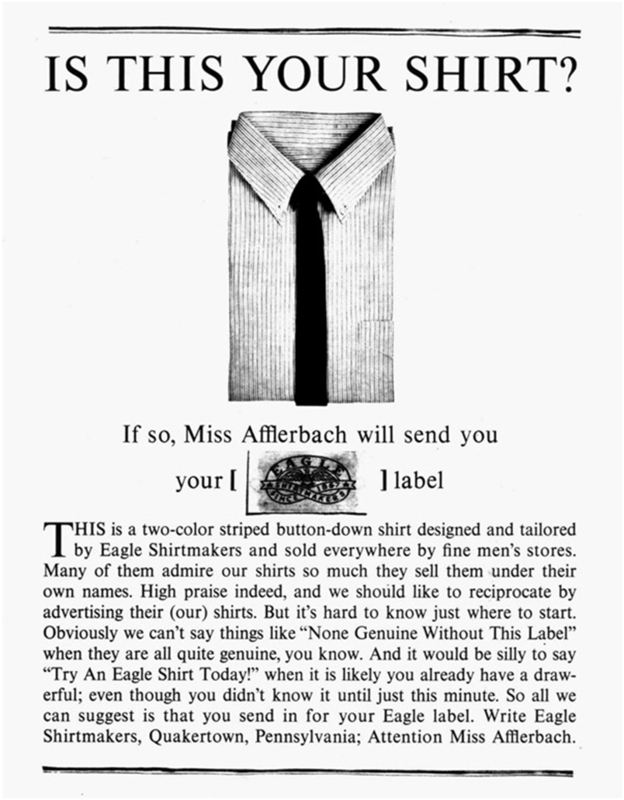 People read what interests them, and sometimes, it's an ad." Dashingly handsome and intensely charismatic, he had plenty of clients--so many, in fact, that he often turned business down in order to keep his agency small. 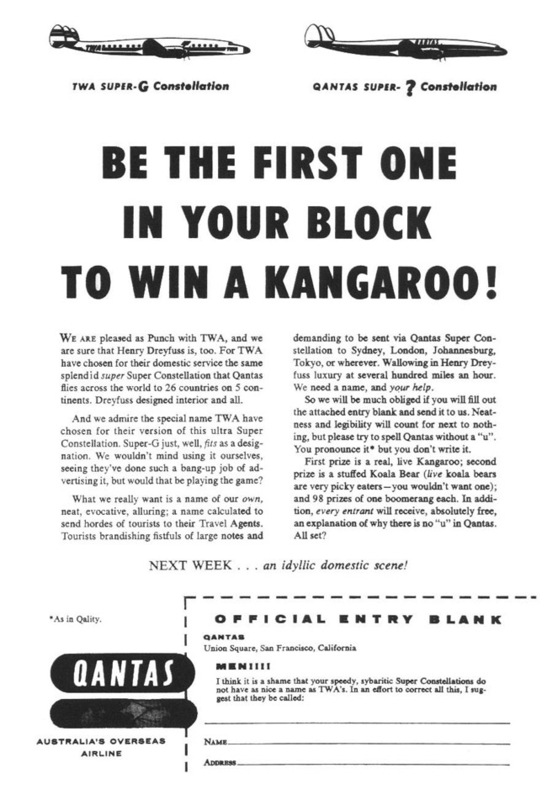 Be The First One In Your Block To Win a Kangaroo! 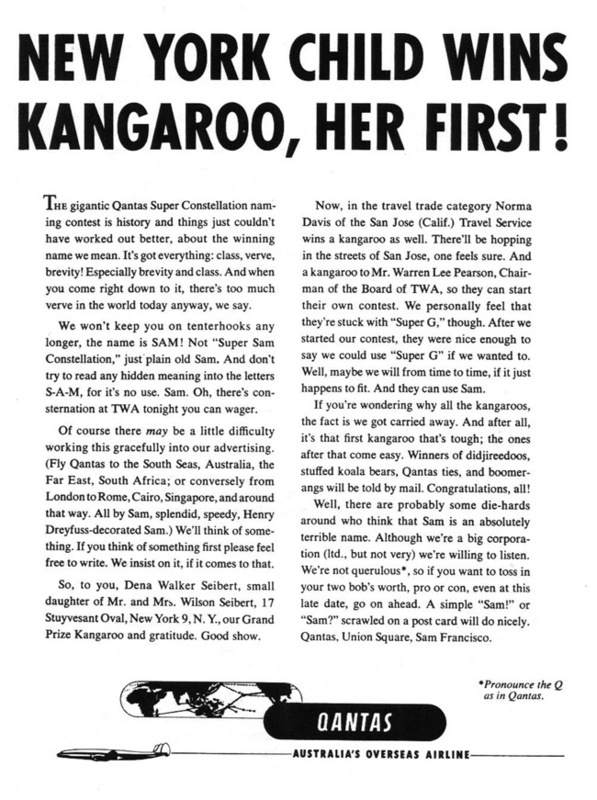 Later, another ad announced that there had been not just one winner, but several--"after all, it's that first kangaroo that's tough, the rest are easy." Of course, Gossage wasn't all fun and games. 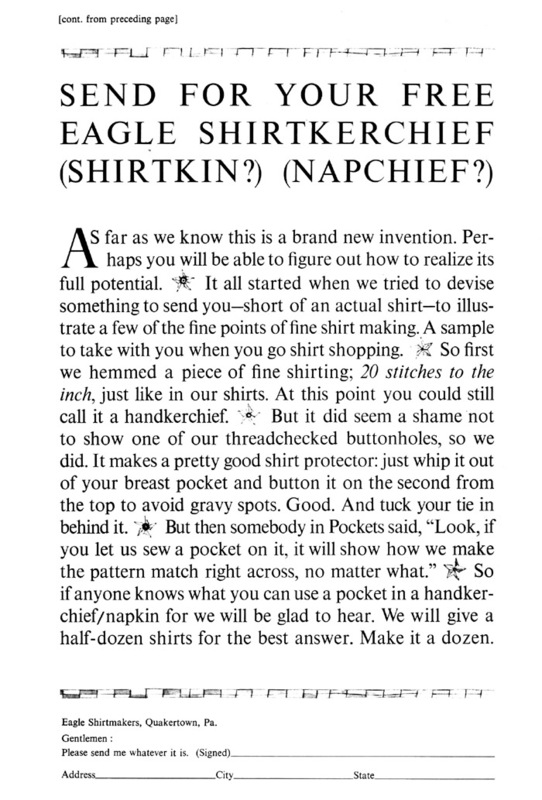 While he wasn't cutting off an ad in mid-sentence, only to resume its ramble on the virtues of Irish whisky the very next issue, he was campaigning to make Marshall McLuhan famous, or to prevent the Grand Canyon from being flooded. Not all his campaigns succeeded. 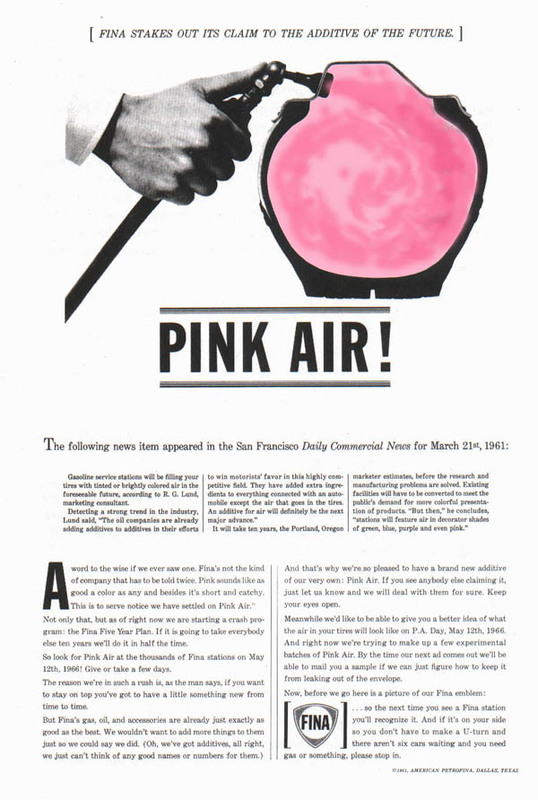 A staunch opponent of outdoor advertising, which he saw as being involuntarily received rather than voluntarily engaged with, Gossage believed billboards had no right to exist--and included a clippable coupon to send in, in case you thought so, too. If you can't get enough Gossage, two fantastic books will acquaint you with more of his ads and elegant, eloquent prose. Gossage is also the man I named my very own username after, so I thought he'd make a suitable subject for my first post here after lurking for a decade with no username like a hungry ghost. Hi, Metafilter! It's great to finally meet you all. There must be a Howard the Duck crossover quip that is not intrinsically inane, but if I could manage that I'd be in advertising. We have strict rules about self-posts here, sir! Mad Men, Forrest Gump, and coast-to-coast classic rock FM stations completed the transubstantiation of the 1960s from reality to legend . 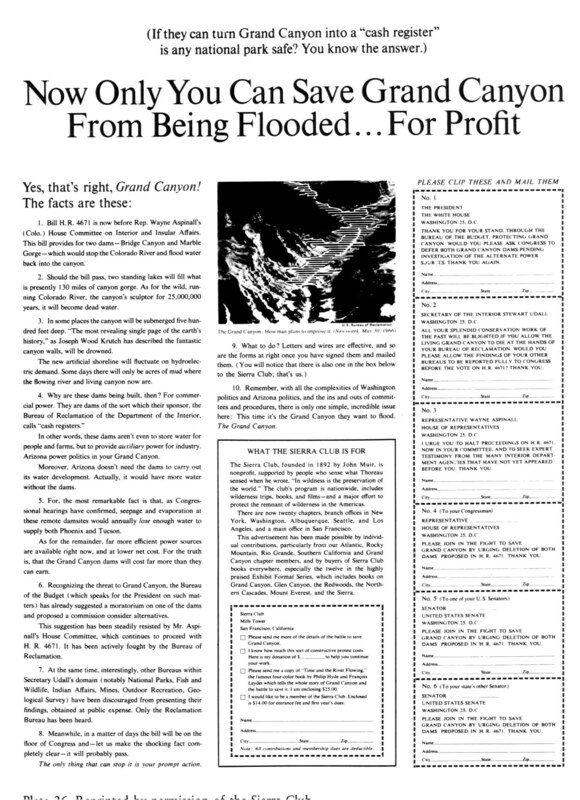 . .
prevent the Grand Canyon from being flooded.
. . . and launch Earth Day, apparently. Hmm. 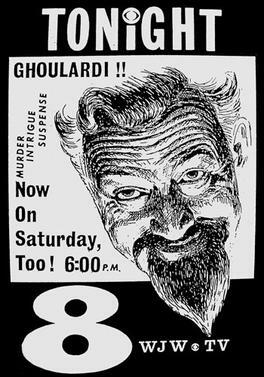 Gossage and Ghoulardi: separated at birth? Nice use of the classic kangaroogiveaway tag, btw. Haven't seen that one in a while. He probably knew one of my old (OLD) co-workers at my old non-profit. Sadly, it appears that the family fell apart in a disastrous way after he died. 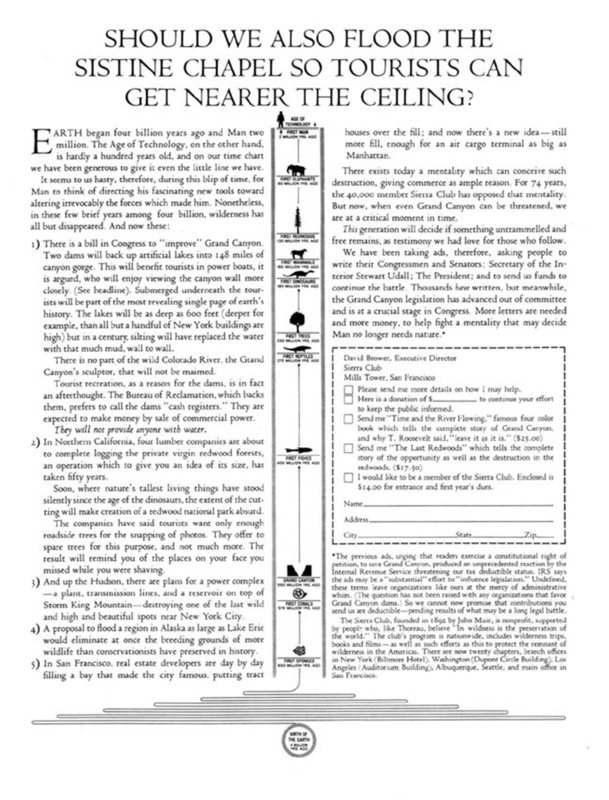 Sad details starting on page 18 of this PDF. Just once, I'd like to see a sentence that includes "...changed the way we [adjective]..." end with "for ten minutes or so" instead of "forever." gern just changed the way we read comments...for ten minutes or so.